Bringing some extra glamour to the capital, an exhibition showcasing designer Dior’s relationship with Britain is set to open at London’s V&A museum on Saturday. Spanning from 1947 to the present day, Christian Dior: Designer of Dreams, covers his work in eleven equally stunning sections, with fans of the designer able to see his most famous pieces up close. Although the whole exhibition is packed full of gorgeous couture dresses, there’s one very special gown that everyone will be keen to catch a glimpse of. Set in the a towering glass cylinder in the centre of one of the rooms, is the iconic dress Princess Margaret wore to celebrate her 21st birthday. Having formed a close relationship with Dior after she visited him at his atelier in 1949, he was the obvious choice to design her milestone birthday gown. 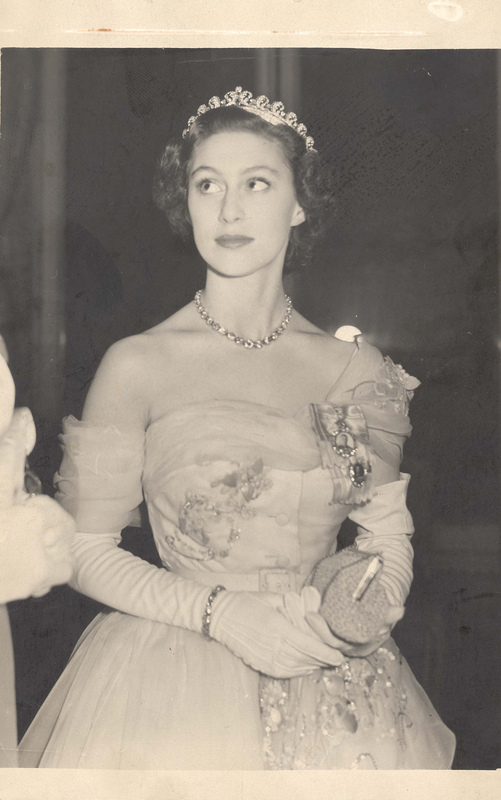 And although the dress, made famous by Cecil Beaton in Princess Margaret’s birthday portrait, is instantly recognisable to most – there are some hidden details you may not have noticed. Speaking to The Telegraph, exhibition curator Oriole Cullen revealed, “to see it up close is very interesting as it has straw embroidery on it, which I think is not necessarily what you’d expect to see decorating a royal. Whilst some may have been surprised to hear French designer Dior formed such tight bond with the British royal family, he once revealed a love for all things English. Due to huge demand for tickets, they’re likely to sell out – so snap yours up quick from the V&A website to avoid disappointment. Adult tickets are priced at £24 for the first four weeks and last four weeks of the exhibition run, and will cost between £20 and £22 for the interim weeks.